We understand that sometimes your travel plans change. We do not charge a change or cancel fee. 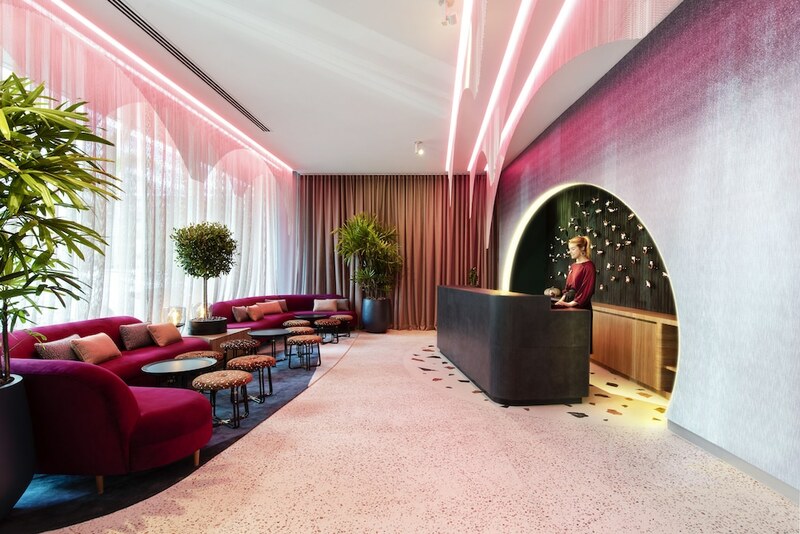 However, this property (Ovolo The Valley Brisbane) imposes the following penalty to its customers that we are required to pass on: Cancellations or changes made after 11:59 PM ((GMT+10:00)) on Apr 24, 2019 are subject to a 1 Night Room & Tax penalty. If you fail to check-in for this reservation, or if you cancel or change this reservation after check-in, you may incur penalty charges at the discretion of the property of up to 100% of the booking value. Located in Fortitude Valley, Ovolo The Valley Brisbane is just steps from Emporium and a 4-minute drive from Tivoli. This 5-star hotel is 1.7 mi (2.7 km) from Queen Street Mall and 2.1 mi (3.4 km) from Roma Street Parkland. Make yourself at home in one of the 103 air-conditioned rooms featuring refrigerators and plasma televisions. Complimentary wireless Internet access keeps you connected, and cable programming is available for your entertainment. Private bathrooms with bathtubs or showers feature complimentary toiletries and hair dryers. Conveniences include phones, as well as safes and desks. Take advantage of recreational opportunities offered, including an outdoor pool, a sauna, and a fitness center. Additional features at this hotel include complimentary wireless Internet access, concierge services, and wedding services. Satisfy your appetite at the hotel's coffee shop/café, or stay in and take advantage of the 24-hour room service. Continental breakfasts are available daily from 6:30 AM to 10:30 AM for a fee.